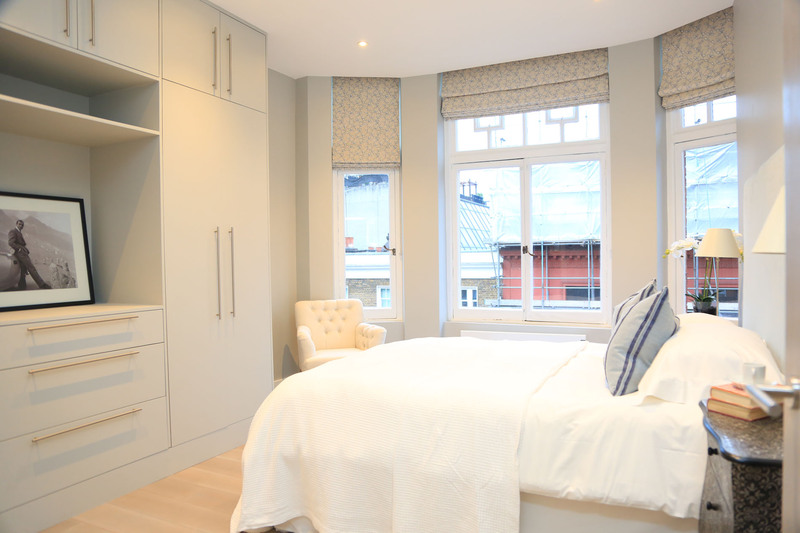 We take care of full house renovation and remodelling in Marylebone. 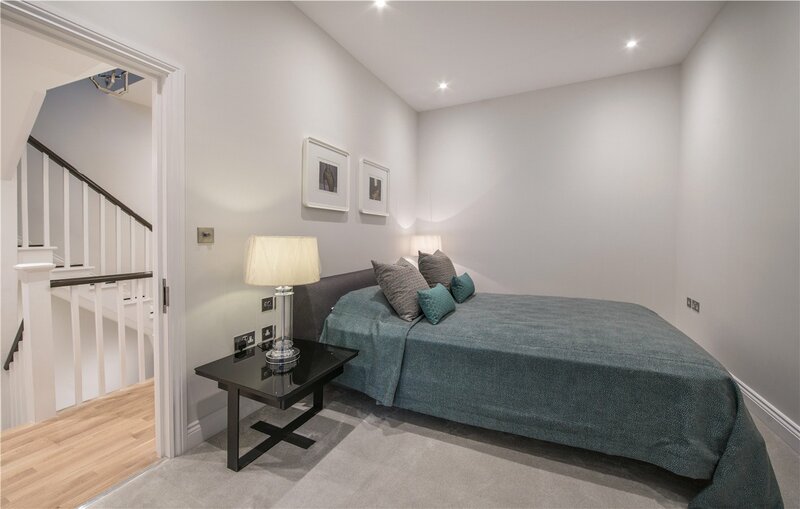 APT Renovation – Builders with experience performing flat and house renovation and remodelling services in Marylebone, Westminster and other boroughs of London and surrounding areas. 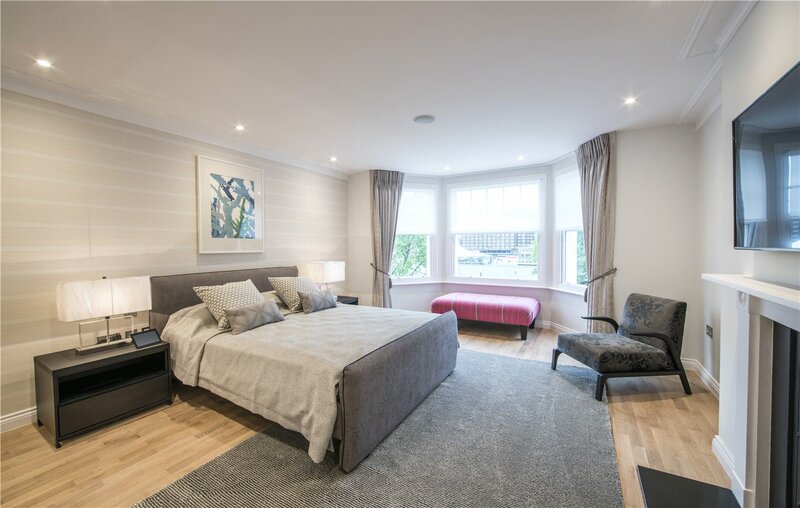 APT Renovation can undertake all aspects of your property renovation, from bedroom conversion, bathroom and kitchen remodelling, restoration and interior decor for a period property. 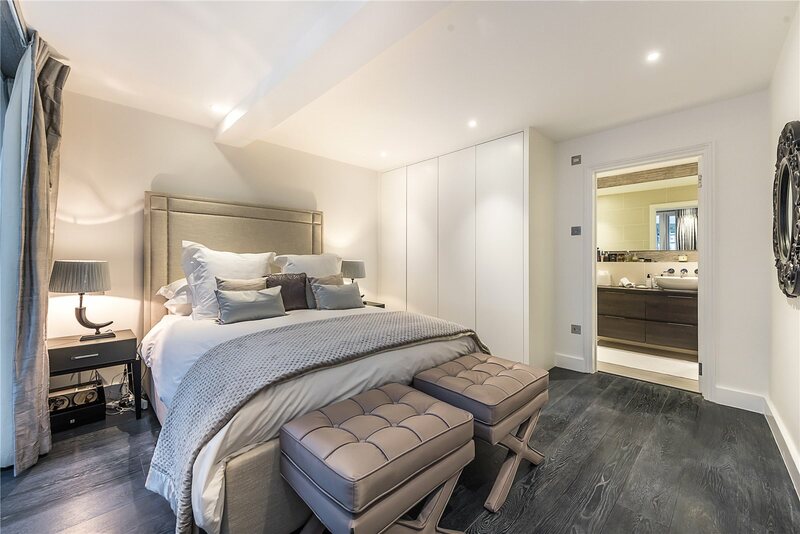 The combination of an architectural designer and quality builder in one expert team on your next project in Marylebone presents considerable benefits in control and ease in upgrading and refitting your property. 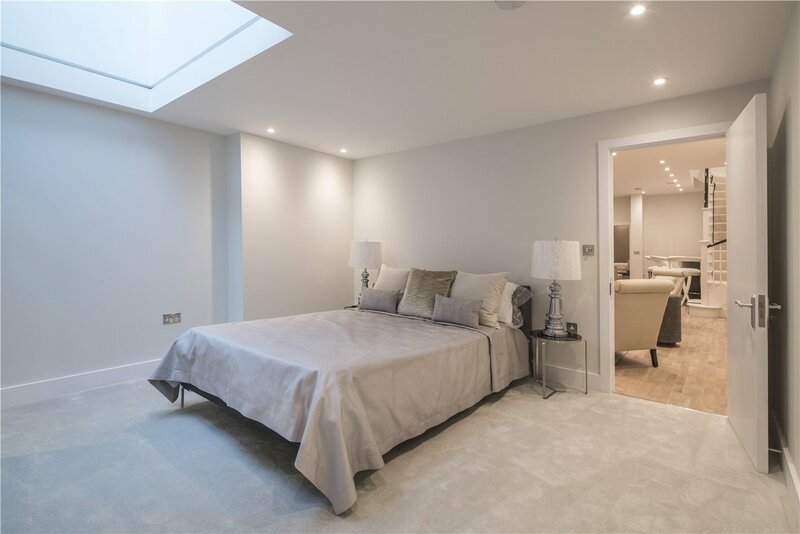 Whether we are performing a full flat or home renovation or just a kitchen or bathroom remodelling project, if you live in Marylebone every home improvement job we undertake smooth process and utilises our innovative project management system. 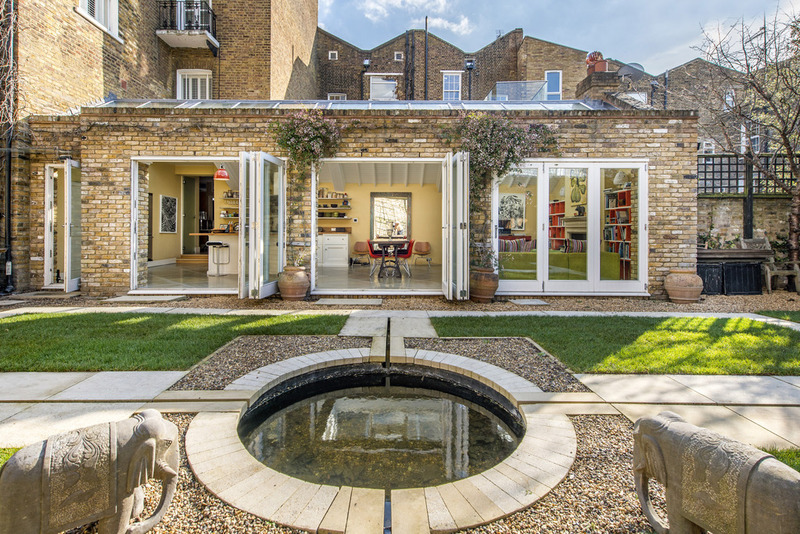 If you live near Marylebone looking for house renovation and house remodelling specialist. 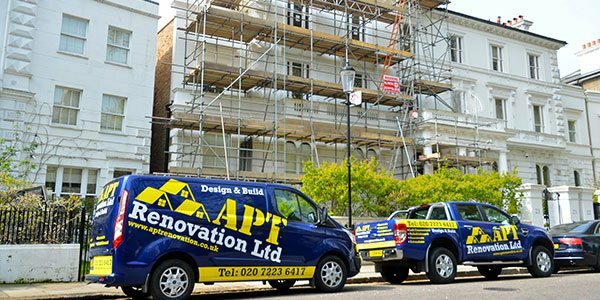 When searching for a home remodelling contractor in South West and Central London or Marylebone, or any other borough in London, look no further than APT Renovation. 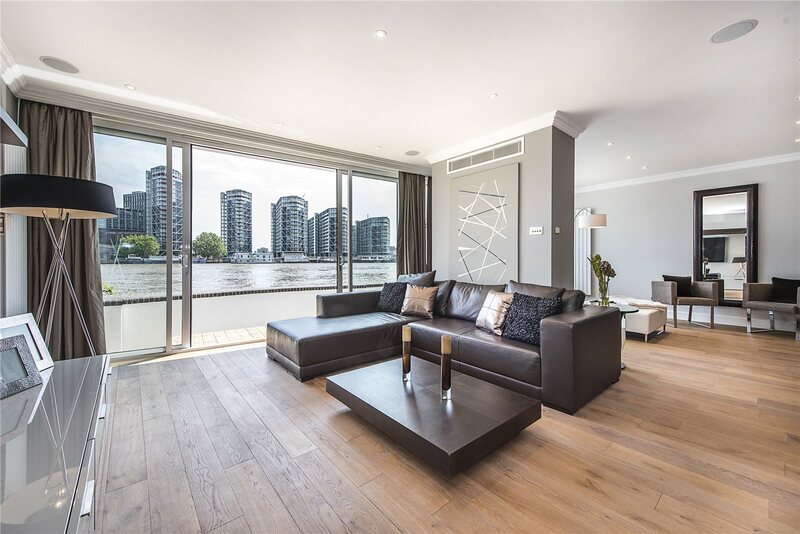 We specialise in providing an all-in-one experience, integrating design, product, and remodelling services into one company. 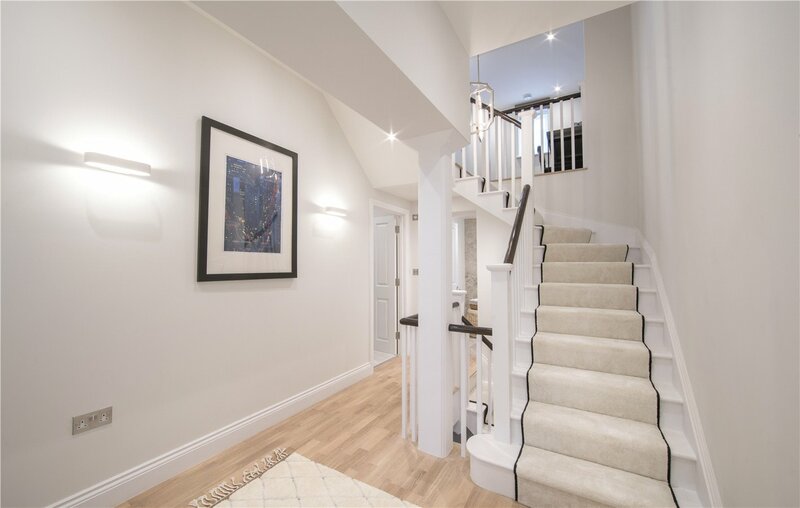 Offering superior convenience, this comprehensive approach enables you to pursue your home improvement goals without interrupting your already hectic schedule and life. 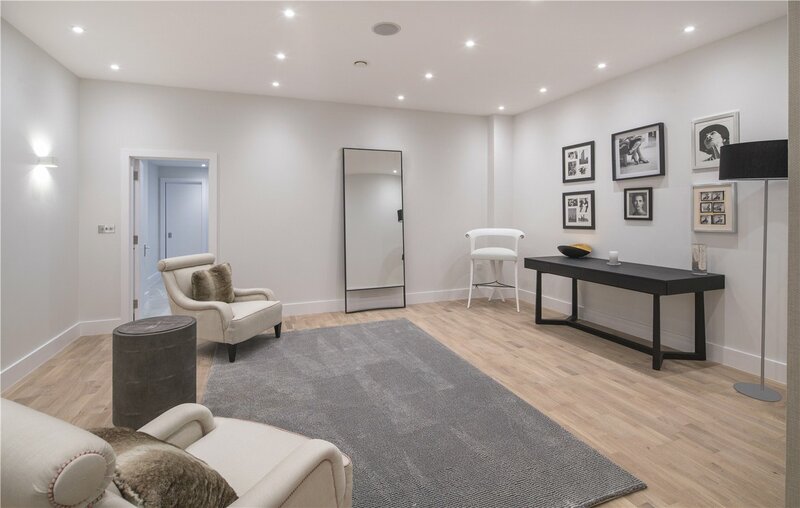 With your approval of the finalised design plan and work scope, your personal project/contracts manager will meet with you in Marylebone for a final review of your whole home remodelling project and to take all necessary preliminary site measurements. 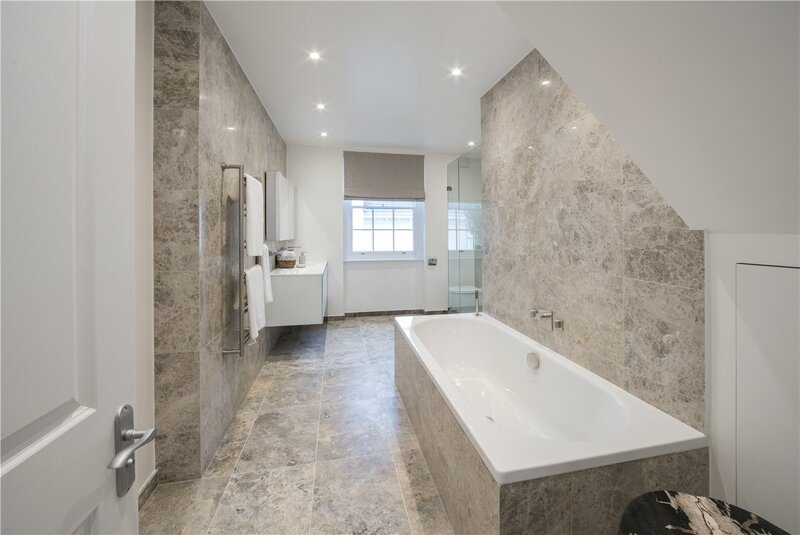 After the project has been finalised and all work areas have been cleaned by professional cleaners, your home remodelling project will be complete. At this time, we will provide you with all certificates required for your project. 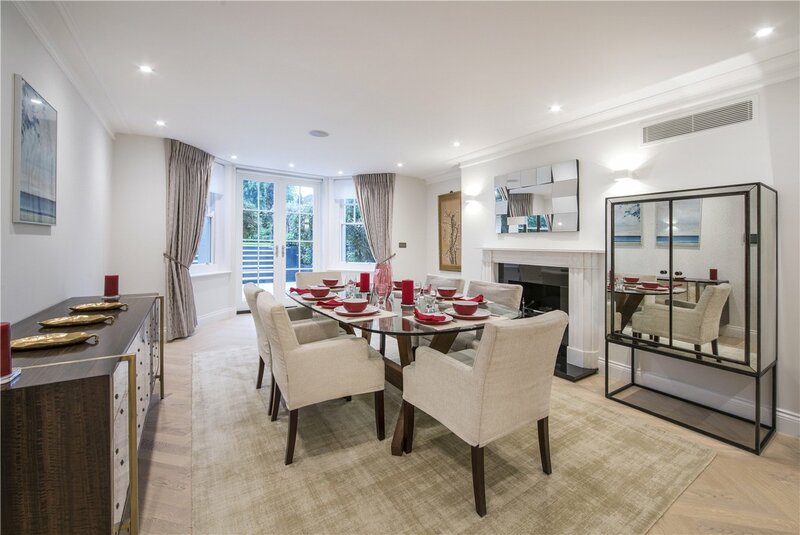 Please contact us today. 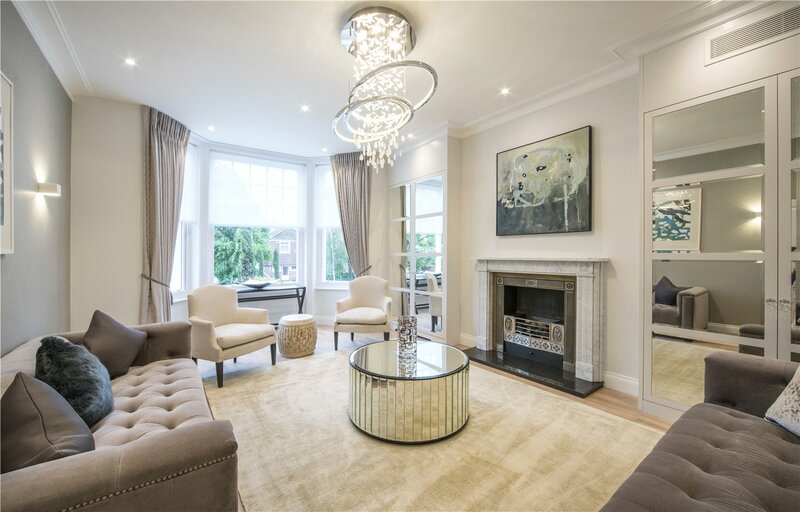 We are proud to serve homeowners throughout Marylebone, London. 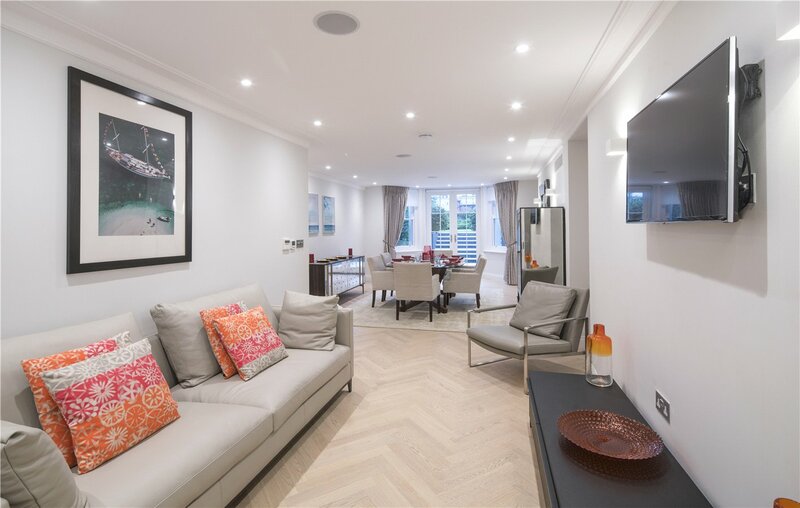 We understand that for many home-owners major property construction projects may mean significant upheaval in the running of your household. 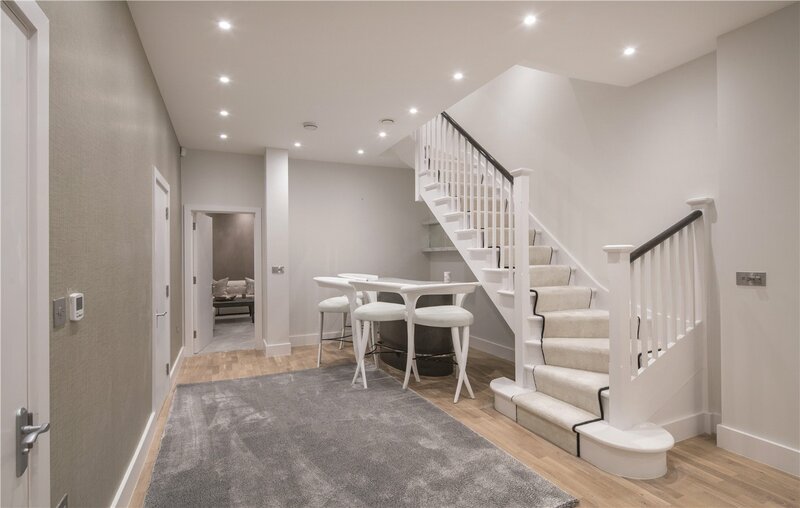 Delayed or overrun building works are disruptive, so we have invested in creating a design and build processes and systems for a focused approach to completing your building works. 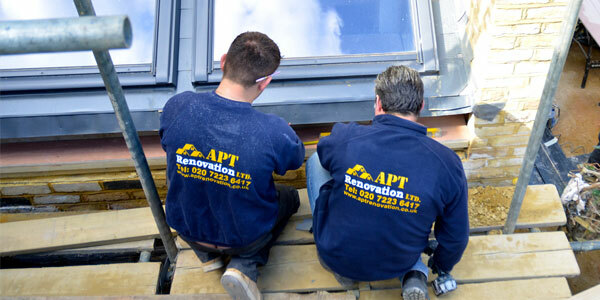 We work efficiently and with consideration for your neighbours. 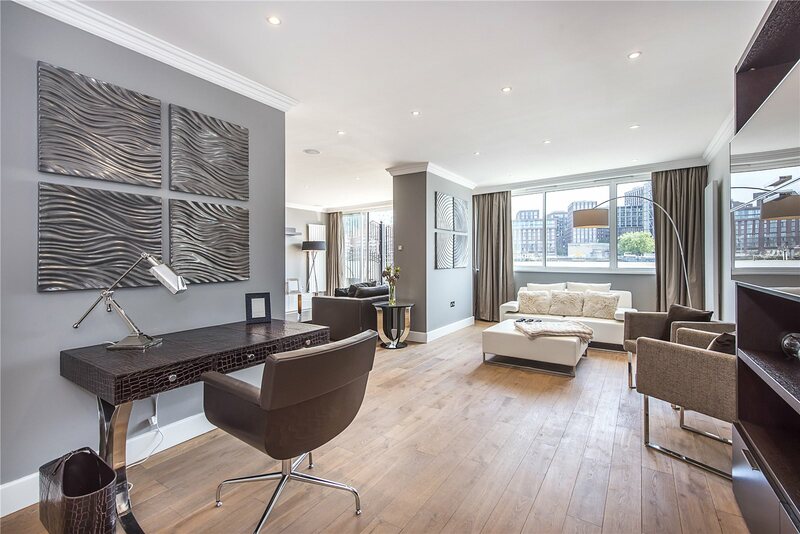 You will benefit from responsive communications and a dedicated site manager with our administrative team back at our Marylebone base. 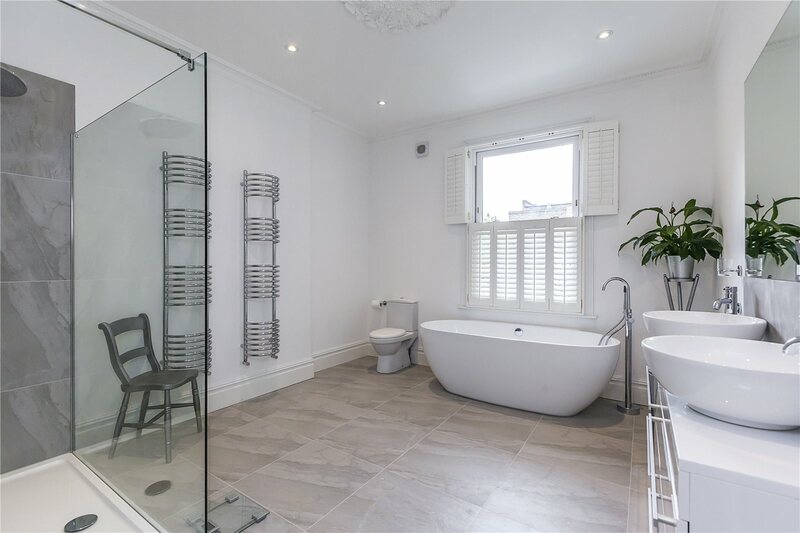 Search related: house renovation ideas in Marylebone, before and after comparison. 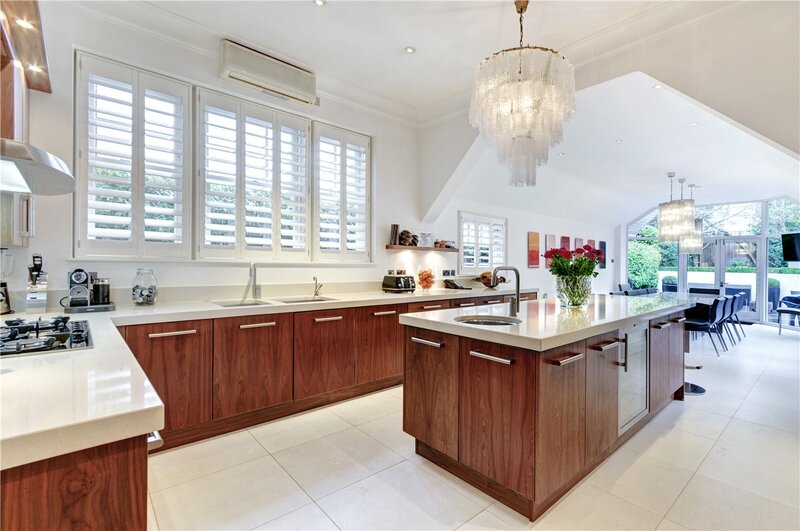 Get a quote for house renovation cost.